I was born. I created a website. 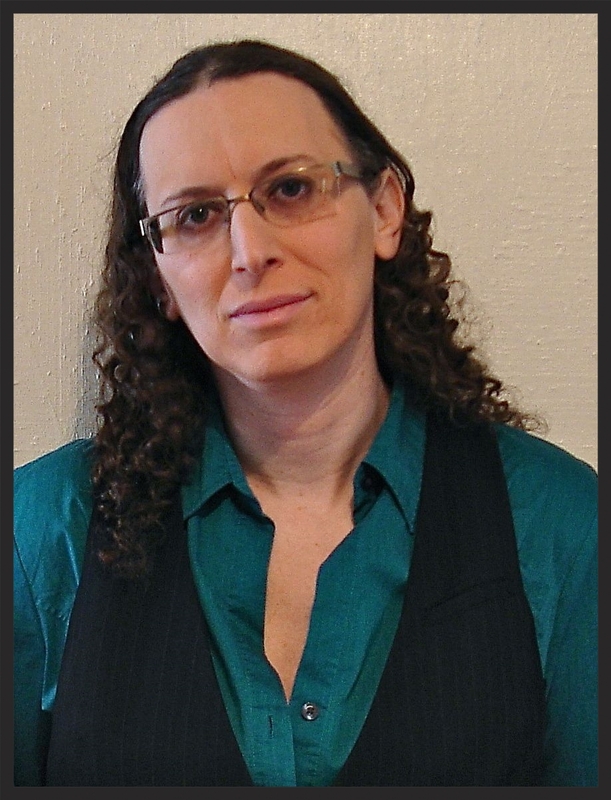 I am a psychotherapist, activist, public speaker, and author devoted to the exploration of identity and the relationship between individual and society, the diversity of gender identity and sexual expression, and the search for meaning. As Lawrence Jacobs, I worked in the arts as a musician performing independently and with bands, a composer of solo works and for independent theater, and a photographer exhibiting in galleries, as well as in less glamorous positions such as corporate middle management.